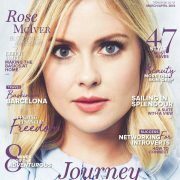 Source | Rose McIver will be back to Aldovia this year! ET has learned that ‘A Christmas Prince 3‘ will make its way to Netflix this holiday season. The movie is set to film in Romania, at the same castle where parts of the previous two films were shot. Rumors of a third flick initially swirled in Romanian publications when fans noticed that Peles Castle was decorated for Christmas in the middle of March. Photos of the stunning, festive decorations were posted online and filming at that location is reportedly set for Monday, March 11 and Tuesday, March 12, days when the castle is typically closed to visitors. The film will reportedly shoot scenes on the the castle’s terrace. 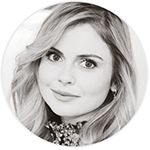 Ben Lamb and Rose McIver are set to reprise their roles as Prince Richard and Amber. 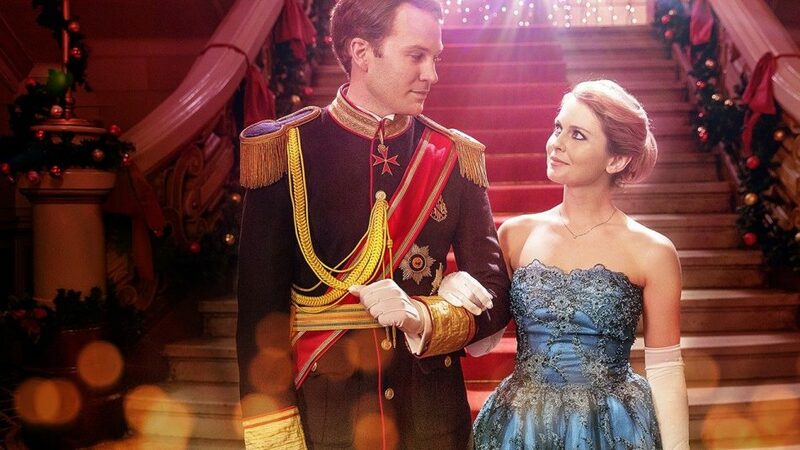 A Christmas Prince became an immediate hit for Netflix when it debuted in 2017, as fans were delighted with the story of a young journalist who falls for the king-to-be as she’s trying to get a scoop and he’s putting off his coronation. Netflix followed up the hit with A Christmas Prince: The Royal Wedding in November 2018, which showed the ups and downs of planning a such a lavish event. 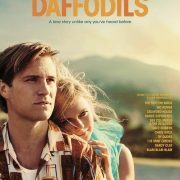 While some criticized the romantic, slightly-cheesy flicks, others were delighted by them for the same reason. When ET caught up with Karen Schaler — the writer of the first film — she revealed that she was happy with all the comments, even the teasing ones.